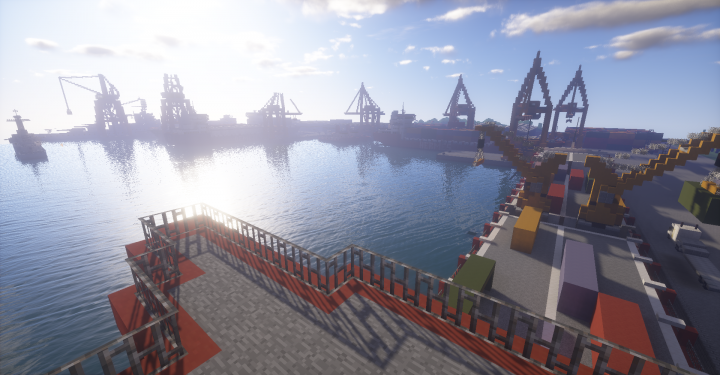 Tristan and Spencer here, and welcome to our PMC profile! 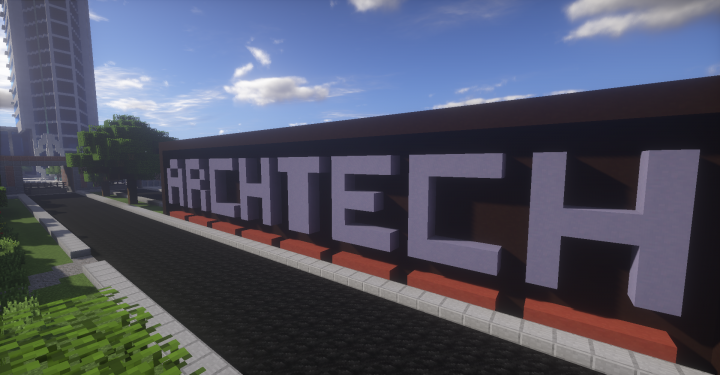 From maps to skins, we make 'em all! 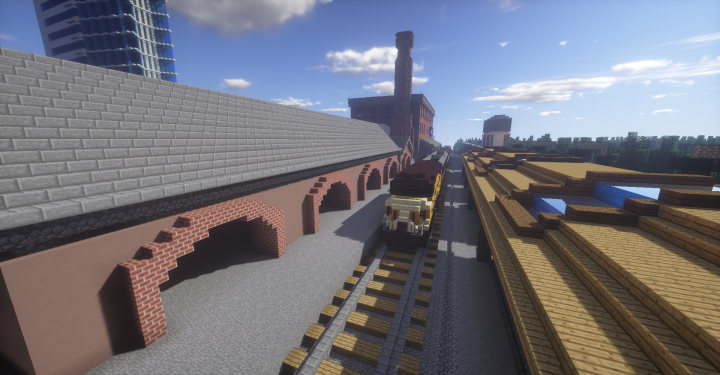 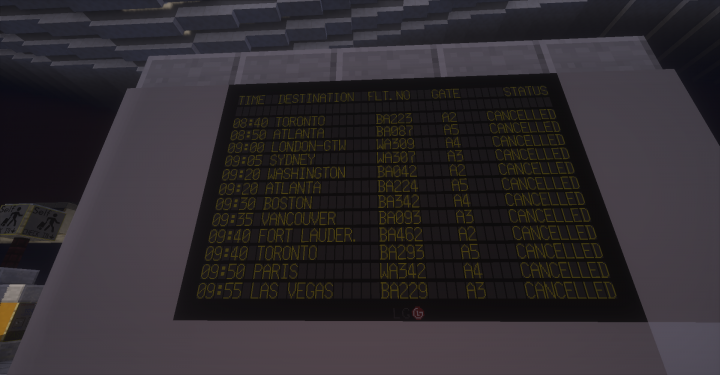 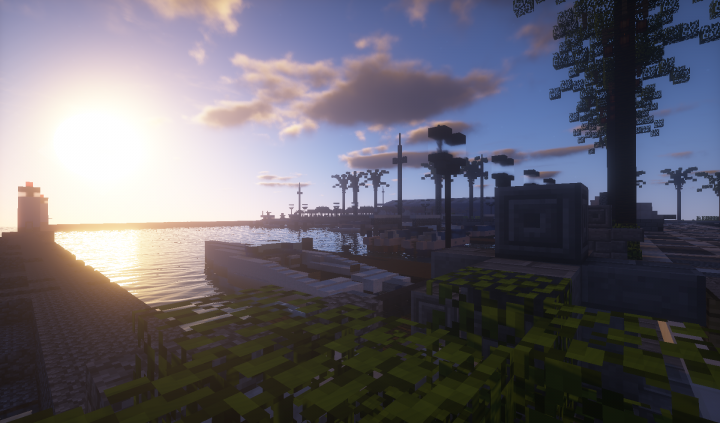 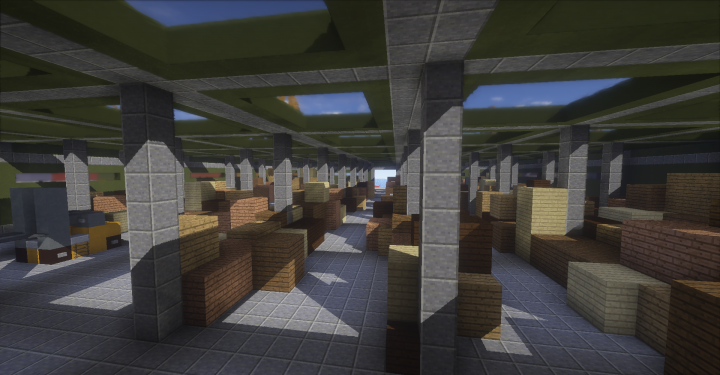 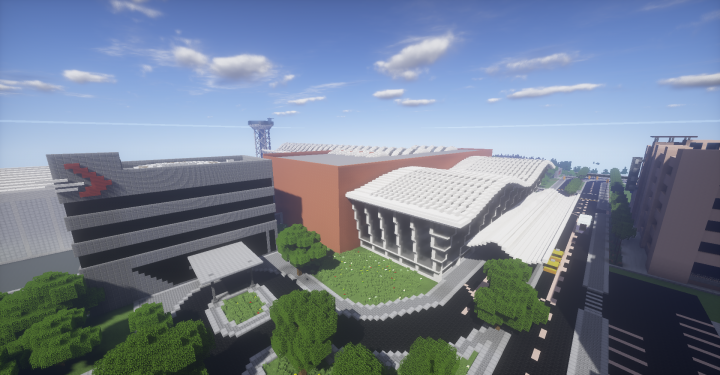 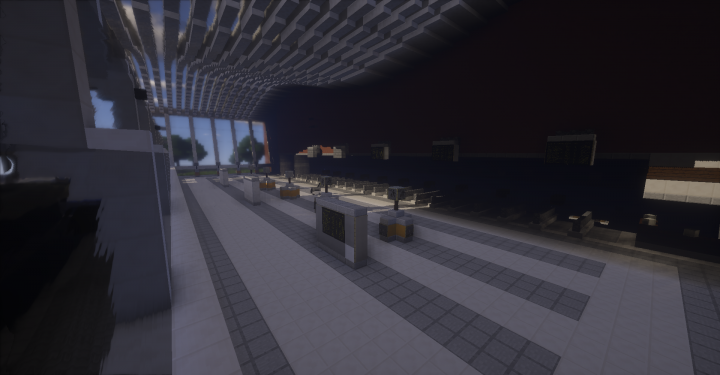 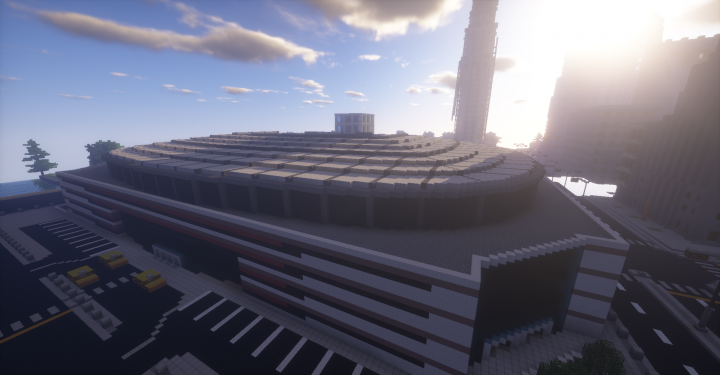 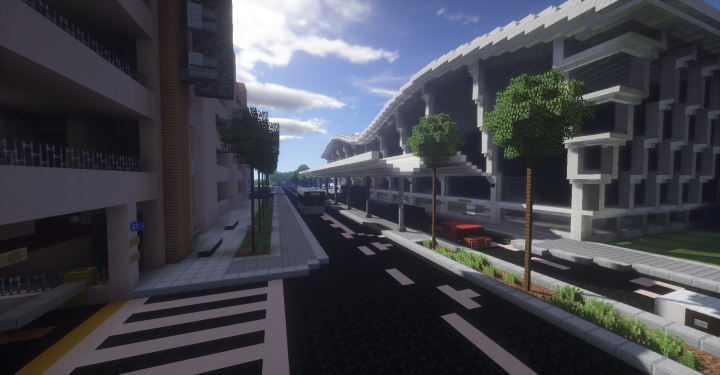 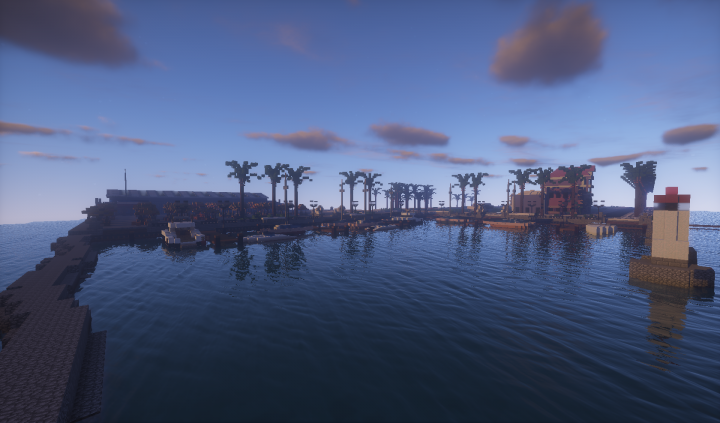 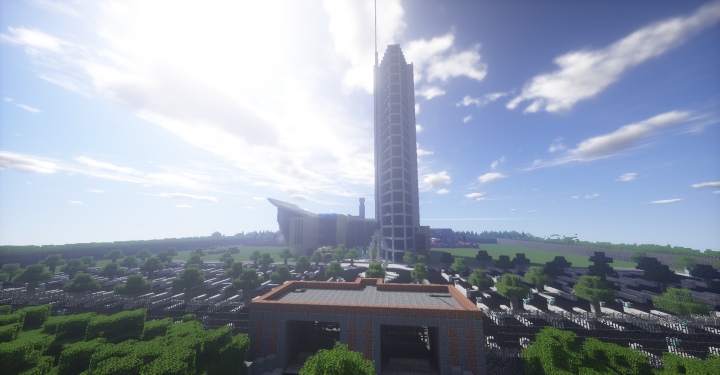 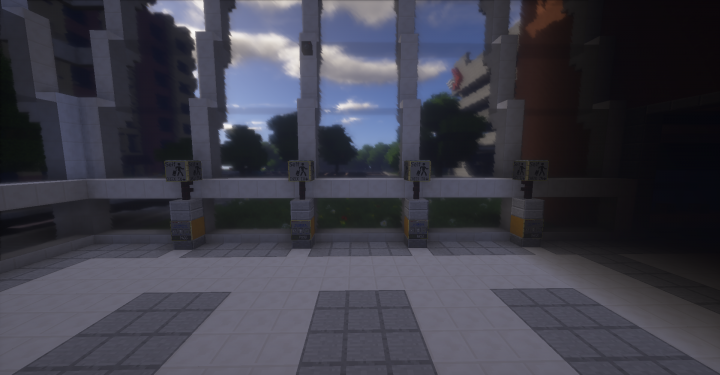 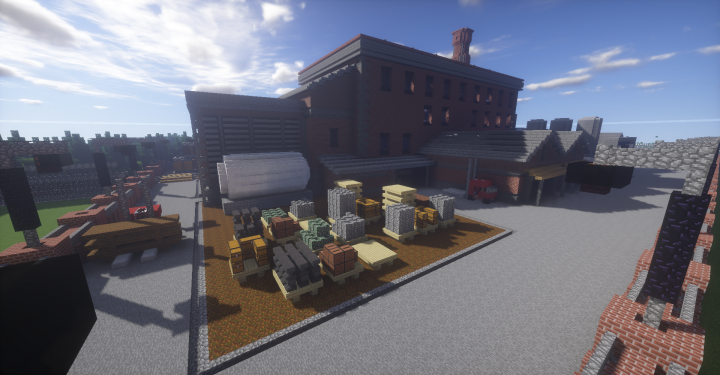 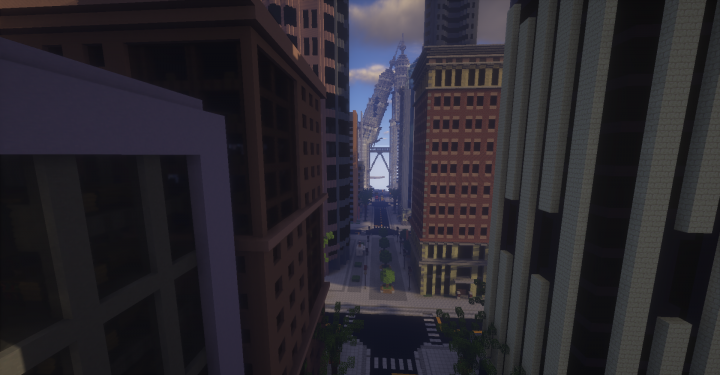 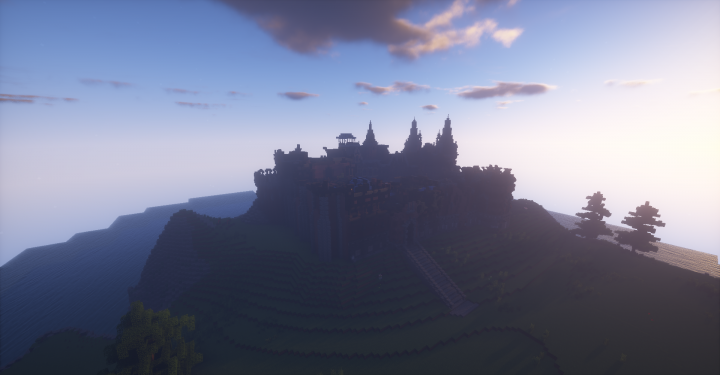 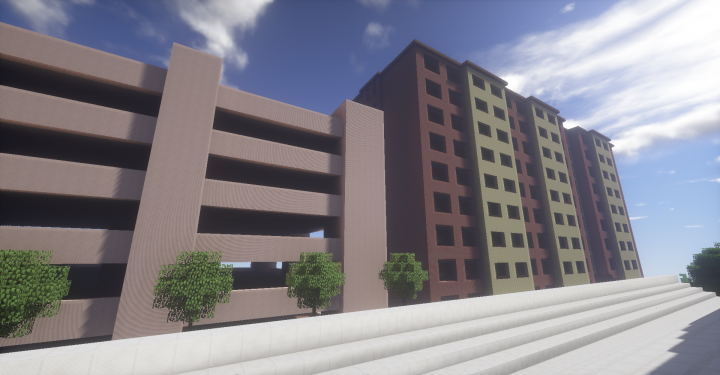 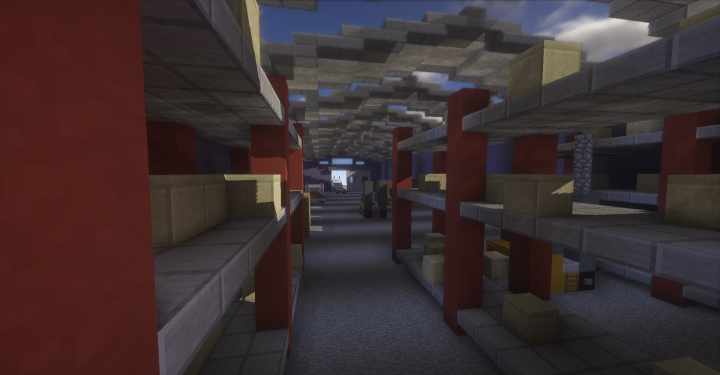 Enjoy the T&S Build team's projects, wether it's a build, skin or texture pack. 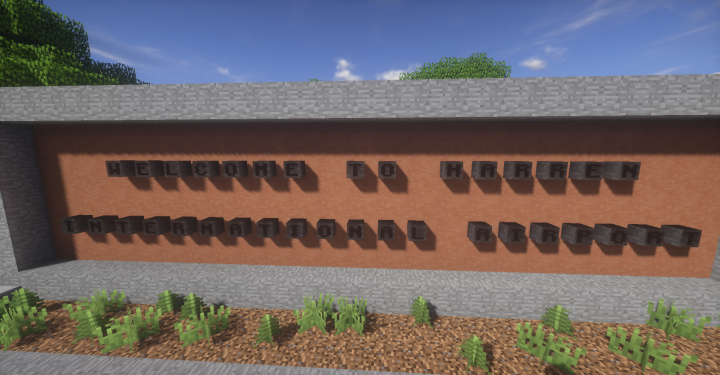 Feel free to check out our YouTube or follow us on Twitter!